John completed a Bachelor of Dental Science Degree at the University of Queensland in 1990. 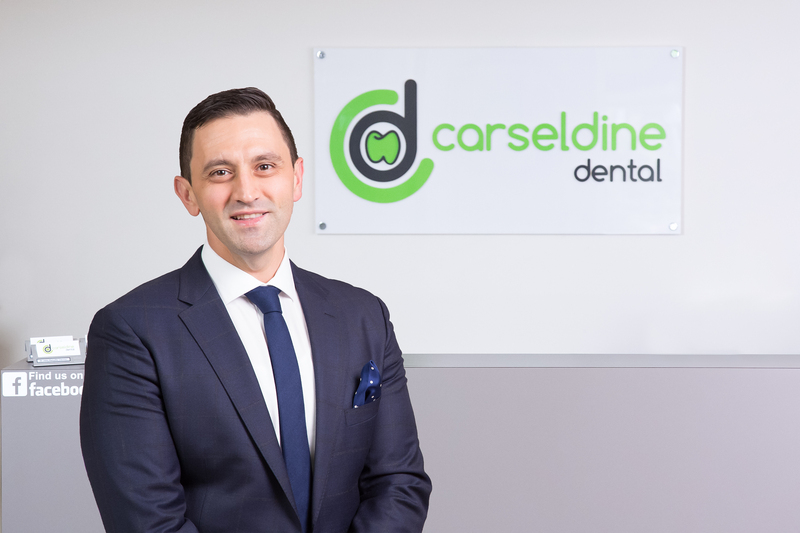 In 1992 he established Carseldine Dental at Clock Corner with an emphasis on being a family dental practice. John has always been a strong advocate of preventative dental care in the community and has always offered his support to local school and sporting events. John has always kept abreast of the latest in dental advances over the years. John is married to Sam Karydis, who has been actively involved in the surgery since its establishment, and has two teenage sons. He enjoys playing golf and spending time with his sons. Sam graduated as a dentist with honours from the University of Queensland in 2002, and soon after moved to Coffs Habour for a year to work in private practice. 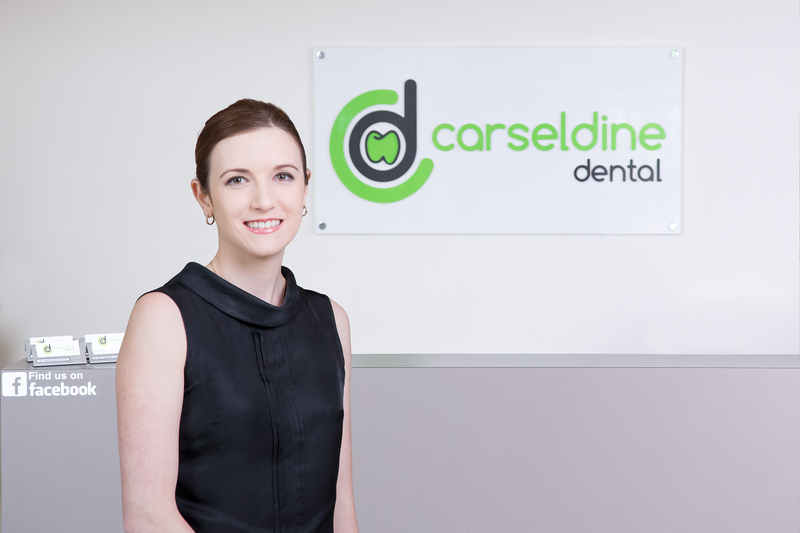 On returning to Brisbane, Sam joined John at carseldine dental and in 2007 became a partner in the practice. Sam has a particular interest in endodontics and crown and bridge dentistry. Sam is interested in continuing professional development with a keen eye on the latest techniques and materials. Sam is married with three young daughters, and enjoys indoor soccer and spending time with his young family. 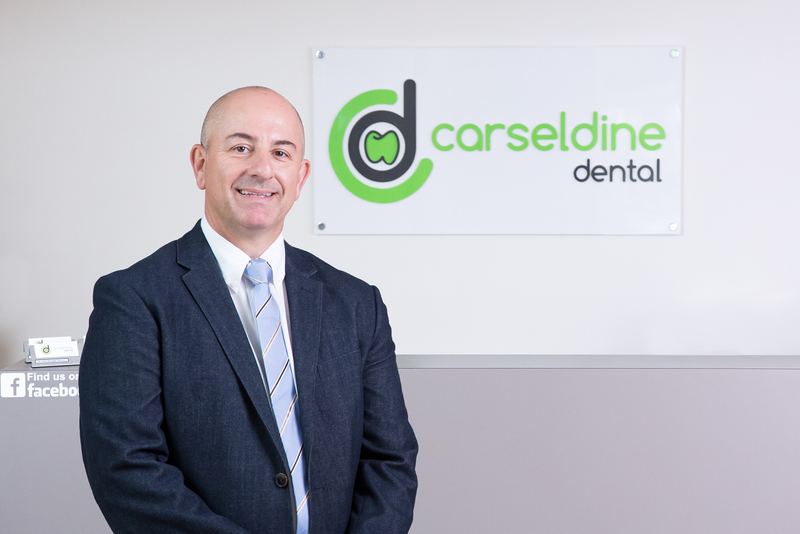 Dr Jacquilyn, the newest member of the Carseldine Dental team, grew up in far North Queensland and attended James Cook University School of Dentistry. Dr Jacquilyn is a very gentle dentist who works well with children and anxious patients. She enjoys helping her patients improve their oral health and smile aesthetics. In her spare time, Dr Jacquilyn enjoys spending time with family and friends. She is also a passionate cook, oil painter and likes to keep active by going to the gym. With over 20 years experience as a dental technician, in 2007 Spiro became qualified as a dental prosthetist. Spiro has a special interest in implant retained dentures, and is a member of the Australian Dental Prosthetists Association Queensland.